Whether a senior is being discharged from a hospital or a rehabilitation facility, it’s important to identify signs of a high-risk discharge. 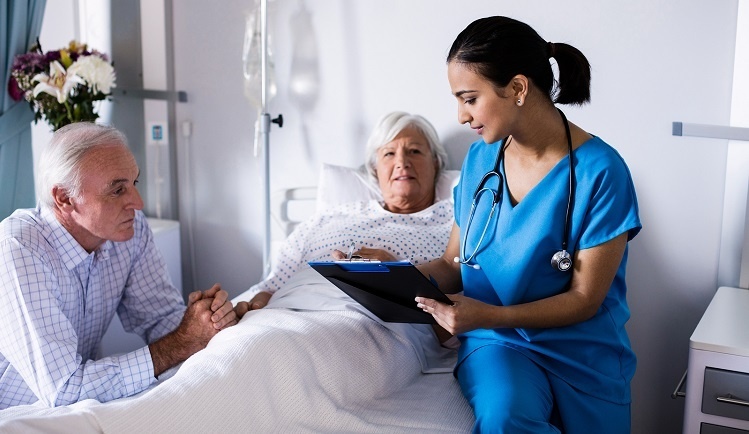 With about 20% of seniors readmitted to the hospital within 30-days of discharge, each senior’s health should be evaluated, and seniors whose health is most at risk after discharge should be given special consideration before release. Here are some best practices to identify high-risk discharges and to prepare seniors and their families for discharge. While each element on this list can indicate a high-risk discharge, the first 2 items may be the most indicative of a senior's status. Seniors with multiple chronic diseases and seniors who have undergone some medical procedures are at a higher risk for readmission within 30 days. Here are national estimates based on 30-day readmission rates for specific procedures and diagnoses. To help families recognize that a loved one is a high-risk discharge, consider sharing our 10 Warning Signs Handout, which is a simple checklist to determine if a senior needs extra care. If a senior meets at least 3 of the criteria on the checklist, they may need additional care and attention after being discharged. While discharging seniors is a complex process already, there are some steps that families should take to make sure seniors get the care they need to avoid further injury or readmission. Family members can utilize the warning signs above and the 10 Warning Signs Handout to determine if their loved one is a high-risk discharge. Identify whoever oversees a senior’s discharge. This individual at the hospital or rehab facility your loved one is at may have the title of "Social Worker" or "Case manager." Begin discussing your loved one’s care with them as soon as possible. Don’t wait until the last minute! Social workers or case manager will be able to discuss options for care upon discharge, as well as what is or is not covered by insurance. Before discharge, confirm care instructions and review special medication instructions, therapy exercises, dietary restrictions, etc. Know your care options and plan for life after discharge. Once a high-risk senior is discharged, they often need extra assistance. There are several options available, and seniors and their families should explore all of them. 2. Senior care service. If family doesn’t live nearby or isn’t available, consider hiring a senior care service. Professional caregivers can come into the home to assist with personal care, meal preparation, or medication reminders. When hiring a caregiver, we recommend using a service instead of an individual. Senior care agencies provide pre-screened, bonded, and insured caregivers to give you peace of mind. Additionally, if a caregiver is sick, an agency can provide a backup caregiver to step in. At Caring Senior Service, we hire caregivers with a CNA license or at least 1 year of experience working in senior care. We conduct a thorough interview and background check for each caregiver. Learn more about how we carefully select our caregivers. 3. Use technology. Tele-health monitoring can help family members and health professionals check in with seniors after they have been discharged. Utilize text messages, phone calls, Skype calls, or patient portals to communicate with seniors and their family members. These tools can help alert you of potential problems or changes in health. At Caring Senior Service, we provide each senior with a pre-programmed tablet that has our Tendio software. This software allows us to empower senior, improve patient-provider communication, and enhance family support. 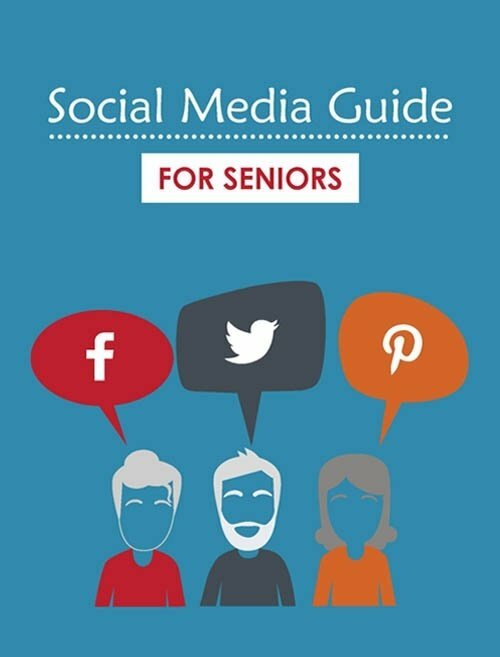 The software allows for direct messages and video communication to keep everyone up-to-date on a senior’s status. By successfully identifying high-risk discharges, families can help their loved ones recover safely and avoid readmission.